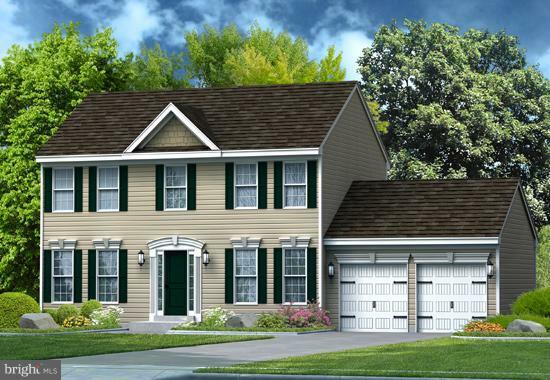 Gemcraft Homes most popular colonial design in Cecil County the Bristol 2 offers an updated classic design featuring formal living and dining rooms and a wide open rear of home with kitchen, nook and family room. Upstairs are 4 ample bedrooms, 2 baths, and laundry facilities. The full basement is ready to finish or the builder can finish the space for a fee.The 2 car garage provides ample storage.Sales Center: 27 Bonnie Marie Ct. Elkton. OPEN Mon. 2-5 T-W & Sat. & Sun. 12-5 OR BY APPT. ANYTIME. Picture is similar house with options not in base price.